Gregory Cain | Music for meditation, relaxation, inspiration. Thank you very much for visiting. I hope you’ll enjoy what you hear. You can find free music here. New music available now A Season Lost. A Season Lost - an hour-long track for meditation, relaxation or to help you sleep. A Season Lost – Digital Download. If you would like to download this 20-minute version of A Season Lost FOR FREE please click here! 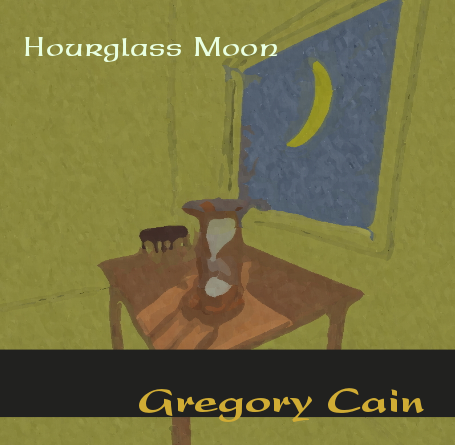 Hourglass Moon - at times deeply contemplative, at times joyous and even a little playful. Click here for samples and digital download. 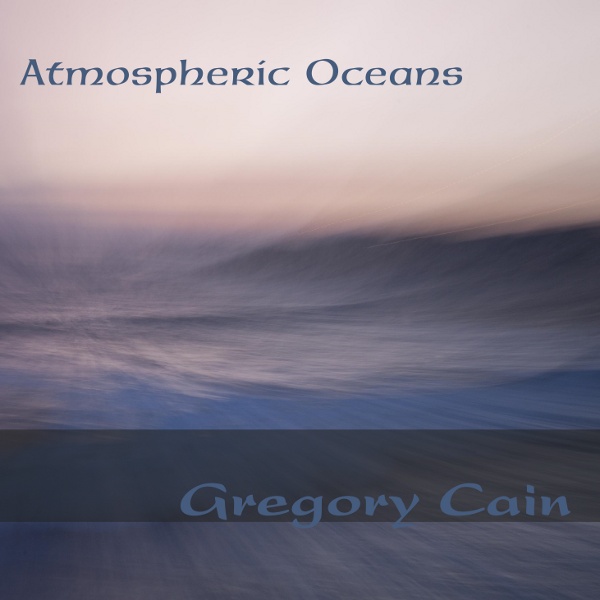 Atmospheric Oceans - Greg Cain's 9th release of deeply contemplative, meditative music. Obsidian is a deeply contemplative collection of sonic musings, using flutes and keyboards. Available now - "For Maria" is an hour-long piece of ambient music, full of changing and evolving moods and experiences. This will be perfect music for your practice of yoga, meditation, massage, relaxation or contemplation. Black White and Grey is part of a series of CD's with music appropriate for your practice of massage, yoga, meditation or tai-chi. Ambient, tribal music from Gregory Cain. Unwind and enjoy! Mojave Sand is a collection of 3 extended flute solos - over an hour of music - with ambient backgrounds, created for use with meditation, yoga, tai-chi or any kind of relaxation. First in a series of CD's for use with meditation, yoga, tai-chi or massage - any time you would like some gentle, relaxing music. Great music for massage! Hi Pam – nice to hear from you. Thank you for your very kind comments – glad to know that my music has been helpful to you. Thank you, Gregory. I met you at the Mystic Fair in Santa Rosa, Ca and a bought a copy of ‘The Cambrain Sky” I love it! It’s great for an imagination that likes to wander. Hi Robert – thanks so much for your kind comment. I’m very happy to hear you’re enjoying The Cambrian Sky. Hopefully you’ll enjoy Mojave Sand just as much. Looking forward to seeing everyone in Santa Rosa at next year’s Mystic Fair. Wishing you a wonderful day.